The title of this post is a little dramatic and it kind of makes me laugh a bit, now, however; when I first found out that I was being fined for what I will refer to as a "fat tax", I wasn't as amused. As you may know, I am in a wedding this summer. I haven't talked about being a bridesmaid much because I was originally going to be in two weddings this year but, one of those weddings fell through and it was a sore subject for both the bride and myself to be talking about at the time. It's always hard to see someone you love get their heartbroken by a guy. There was a lot of hurt there but I think I'm finally about to talk about being a bridesmaid again. I'm just going to be real honest with you, no matter what the occasion, dress shopping at a size 24 or 26 isn't fun for me at all. It's my least favorite part about being a bridesmaid, but we all do it anyway because we love our friends and family, right? Right! I've come a long way from my first big bridesmaid experience. When I was younger, I was more self conscious. I'm not as self conscious now and so this experience had me feeling less embarrassed but more shock. The bridesmaid dresses for this wedding cost $166.00. When I went to check out, I was told the total was over well over $200. I thought about the standard taxes for a dress in our State and still I was a little confused on how it could be so much. Did they have the right dress? The tag clearly said $166.00. This must have been a mistake. Right? Unfortunately, it was not a mistake. 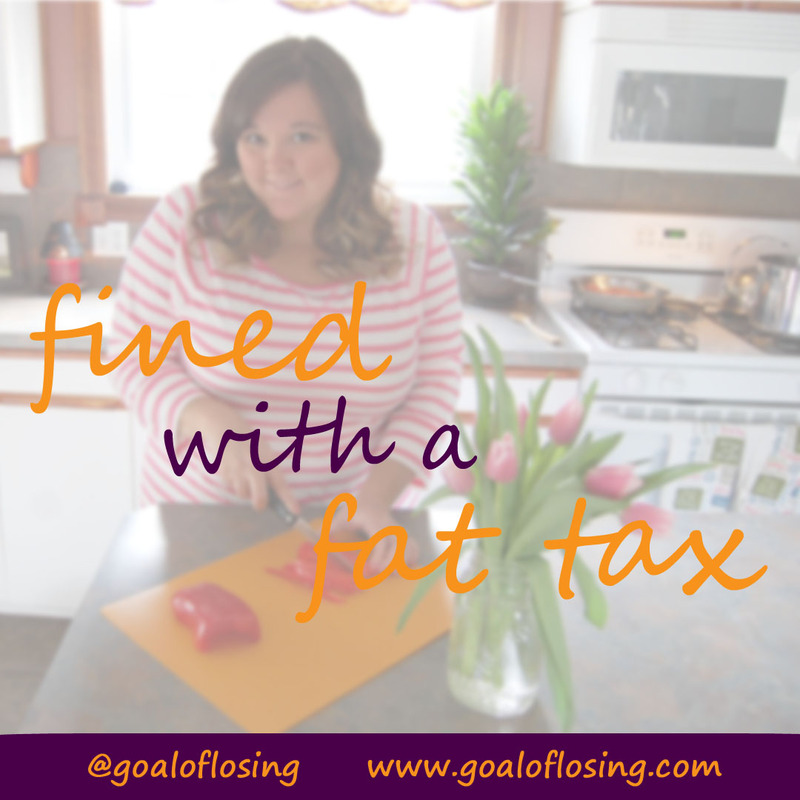 After looking at the receipt, I found that I was being fined a "fat tax". Okay, so it wasn't labeled as a "fat tax" on the receipt; it was actually labeled as "Extra charge: XSIZE". The fee was $35.00, and all because I'm a size 26. Shame! But shame on who? I could say that I understand an up-charge for extra fabric but, I think I believe that because our culture has slowly made us get use to that fact that plus sizes cost more. However, in my experience it's always been just a couple dollars more than, dare I say, "normal" sizes. But $35.00? That's a bit extreme. And really, if they need the extra money to account for extra fabric then shouldn't a size 00 be discounted for being so small? Better yet, shouldn't a size 16 be a different price than a size 6? Shouldn't they all cost a different amount? I'm not buying it - the excuse, that is. I believe this charge is partially a shaming technique, and a greedy one at that. End rant. Has anyone else experienced this? What are your thoughts?